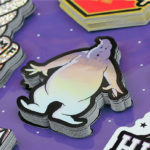 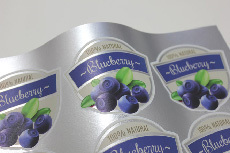 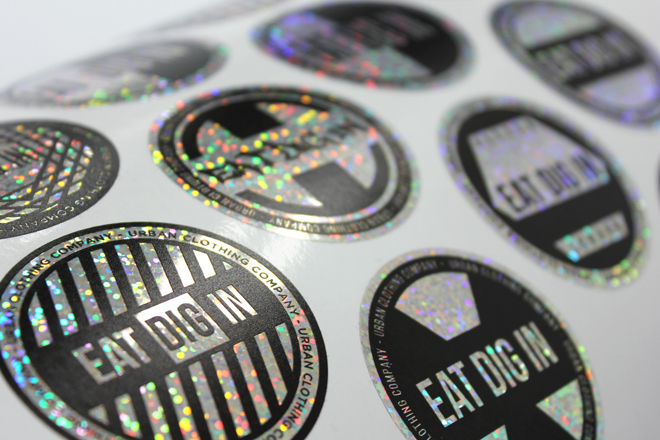 A while back we showed you how to make dual-use clothing tags with vinyl stickers. 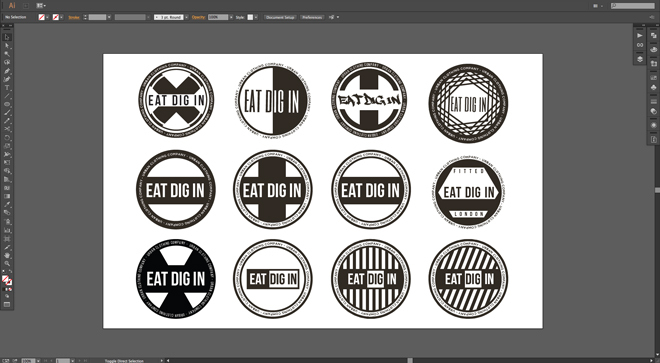 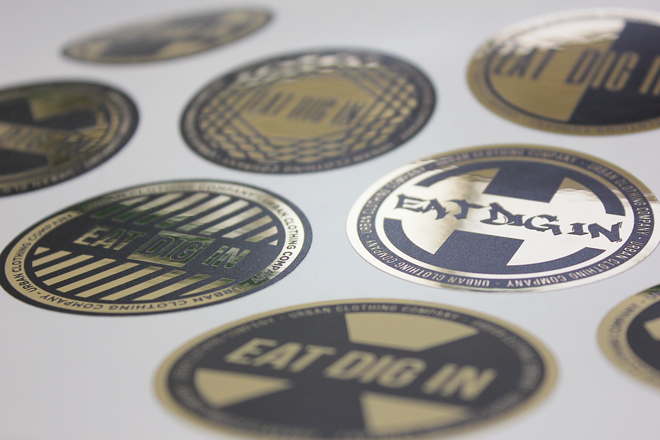 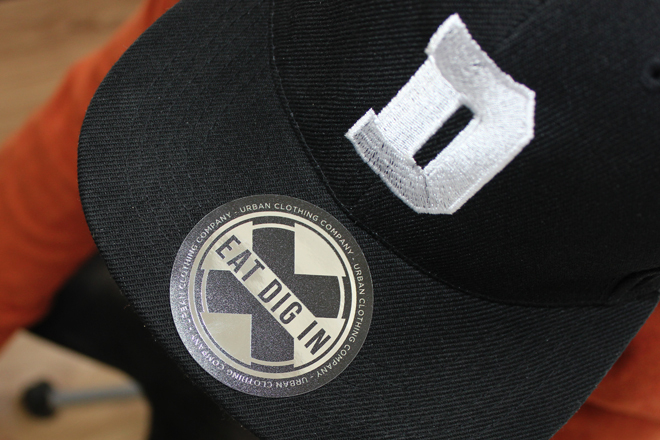 In order to facilitate this we invented our own cutting edge streetwear brand, Eat Dig In. 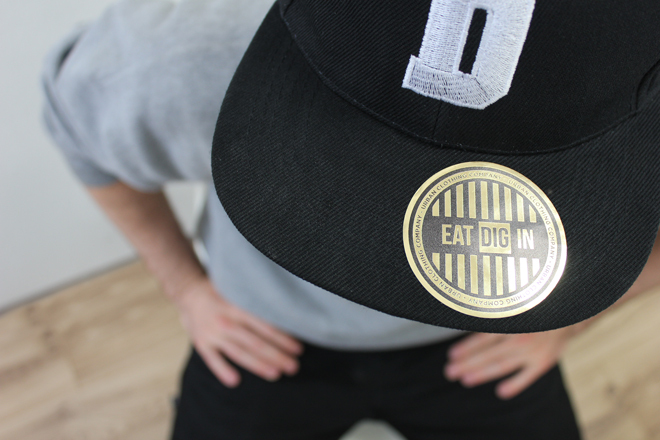 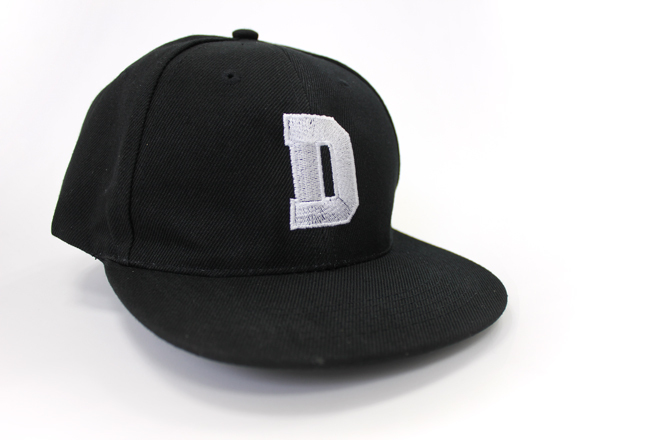 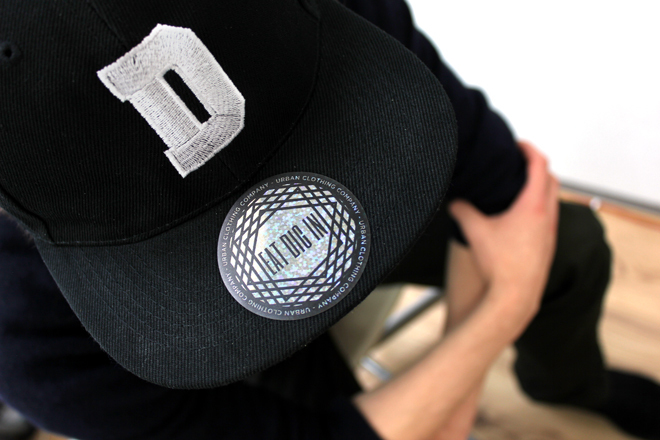 Thanks to its awesome tags Eat Dig In has really taken off, so we decided to branch out into snapbacks. 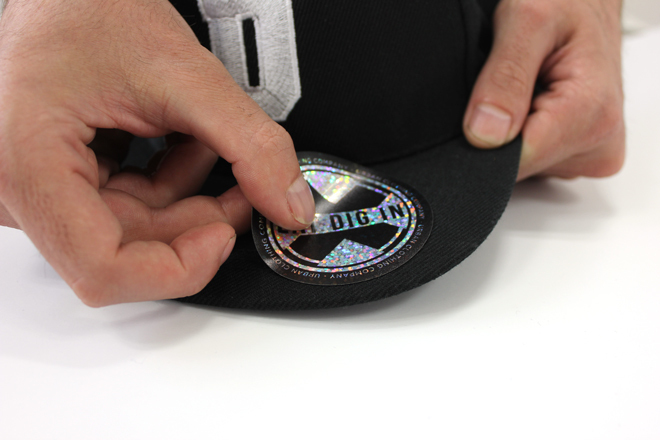 Fortunately, the most important element of any snapback hat is its sticker, and Diginate metallic stickers are awesome for this. 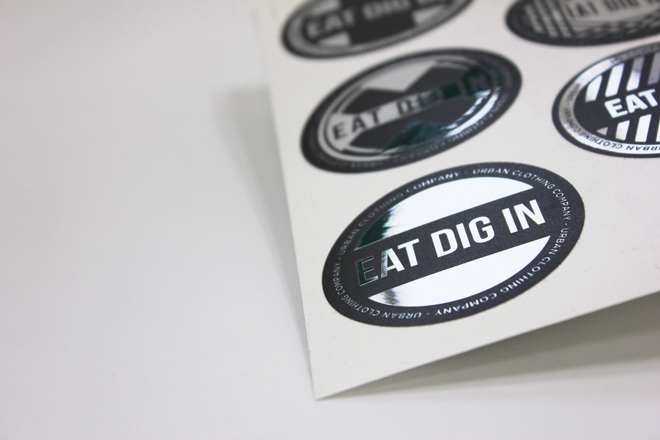 If you’re thinking of ordering your own snapback stickers here’s an example quote for 50X metallic silver stickers like ours.